Buying firearms that could include guns, rifles, shotguns or pistols is not a routine purchase. So, you want the best quality products at the best prices, and we can help you with this. 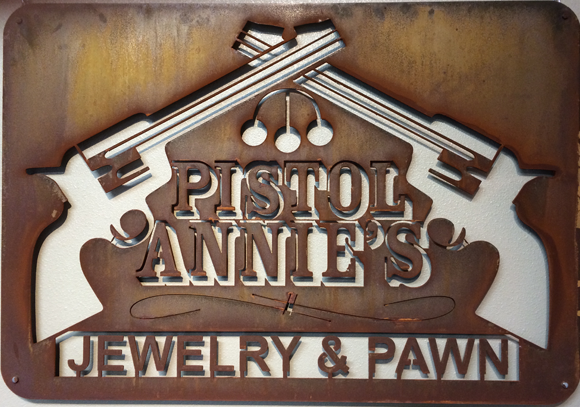 We, at Pistol Annie’s Jewelry and Pawn provide high quality used guns for sale in Spanaway, WA. Our firearms for sale are sourced from the best manufacturers and vendors. Whether you are looking for new firearms, or used guns for sale in Spanaway, you are sure to find them here. If you are a collector and wish to know where to sell guns locally, you can come to us because we both buy and sell firearms in Spanaway. 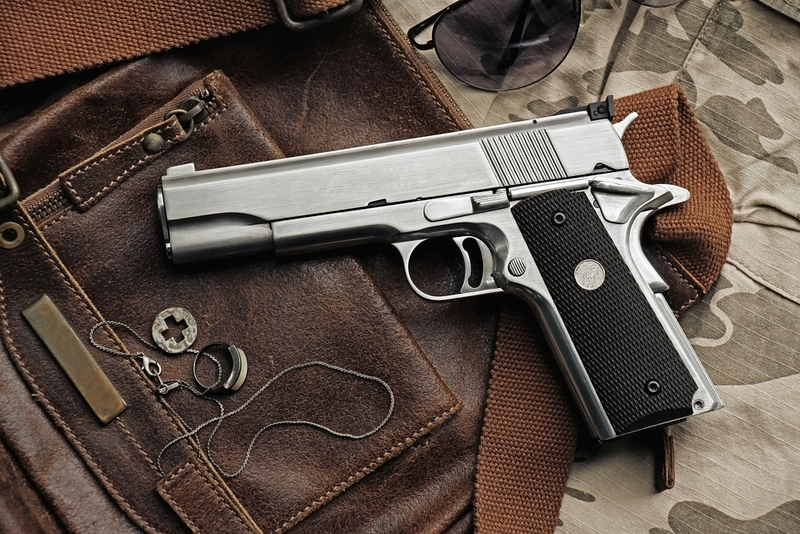 We carry beautiful guns for sale from various brands, models and calibers, enabling you to choose the best one. When we buy and sell firearms in Spanaway, we do not endorse or promote any particular brand, but deal in high quality products so that you get the best deal. As expected from reliable dealers who buy and sell firearms in Spanaway, we can even order particular guns, rifles, or shotguns if we do not have them in our inventory. Why Choose Us for Guns, Rifles and Shotguns in Spanaway? 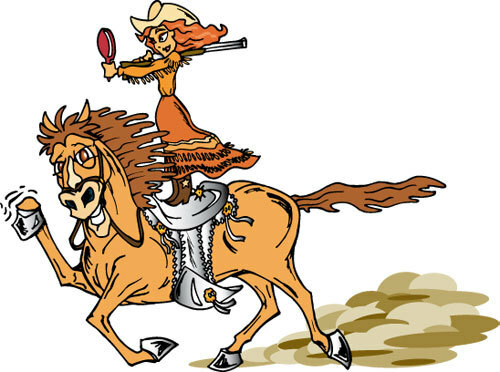 When you are looking for reliable dealers who buy and sell firearms in Spanaway, call us at 253-533-2033. We will help you find the best quality and the preferred firearms.